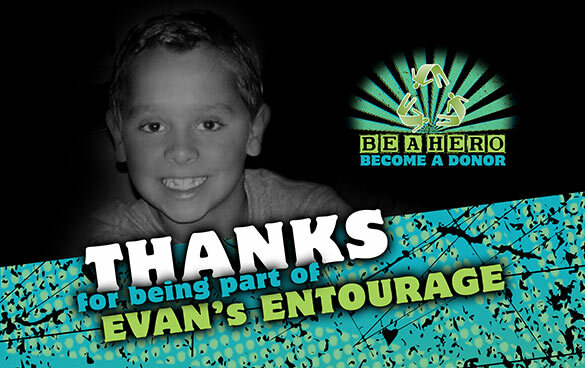 The Be A Hero Become A Donor Foundation greatly appreciates your financial support. While we keep our costs to a minimum, the majority of our funds go to helping families in need through grants, and to helping fund the bone marrow donors we recruit. While it costs Delete Blood Cancer $65 to type every donor, thankfully they do not expect us to cover the full cost of each donor but we do give back a percentage of that cost to them yearly. Funds are also used to support families in caring for children with a leukodystrophy diagnosis or other illness.